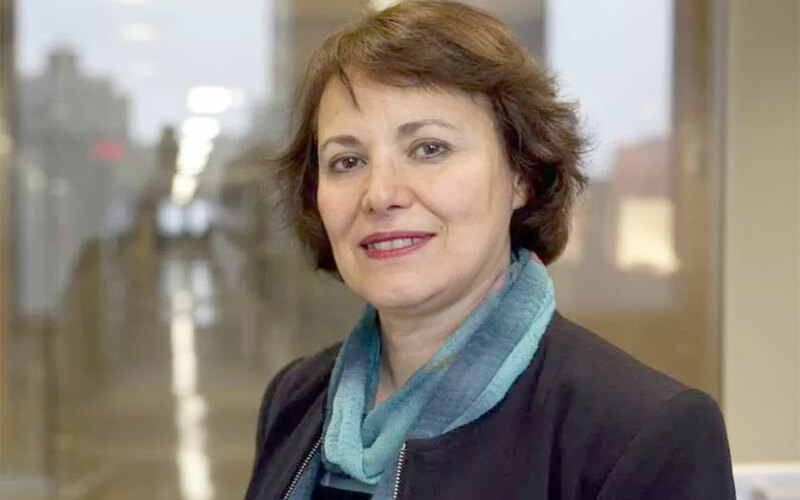 New York – Twenty former United Nations special human rights investigators added their voices on Wednesday to the growing calls for Iran to release a jailed Canadian-Iranian academic. They raised Homa Hoodfar’s case as the UN continued its general assembly in New York. The 65-year-old, who taught at Montreal’s Concordia University, has been held at Tehran’s notorious Evin prison since June 6. The former rapporteurs said Hoodfar’s academic work poses no threat to Iranian security and that she should be released immediately. “We stress that Iran is breaching its national constitutional principles by arbitrarily arresting and detaining people for simply expressing their opinion and conducting academic research, as is their professional right and duty,” they said in a statement. From left: Olivier de Schutter, Radhika Coomaraswamy, Amos Wako, Farida Shaheed, John Dugard, Yakin Erturk, and Jorge Bustamante. Hoodfar’s family has said the Iranian probe into the retired anthropology professor centred on her “dabbling in feminism” and security matters. The former UN investigators described Hoodfar as someone who has dedicated her career to improving the status of women in the Muslim world. They added Iran is violating its own laws by detaining her. “It is unclear how ‘feminism’ is a threat to Iranian national security, given that Iran has committed itself to the Sustainable Development Goal #5, which is gender equality,” they wrote. On Tuesday, Hoodfar’s relatives said the judge in the case had refused to accept her lawyer and had instead appointed one to his own liking. Hoodfar suffers from a serious neurological condition and the family has also said requests for a check-up by an independent specialist doctor have been ignored. Nearly 5,000 academics worldwide have signed a petition this summer in support of Hoodfar, with some rallying outside the Iranian Embassy in Dublin last week. She has Irish citizenship through marriage.